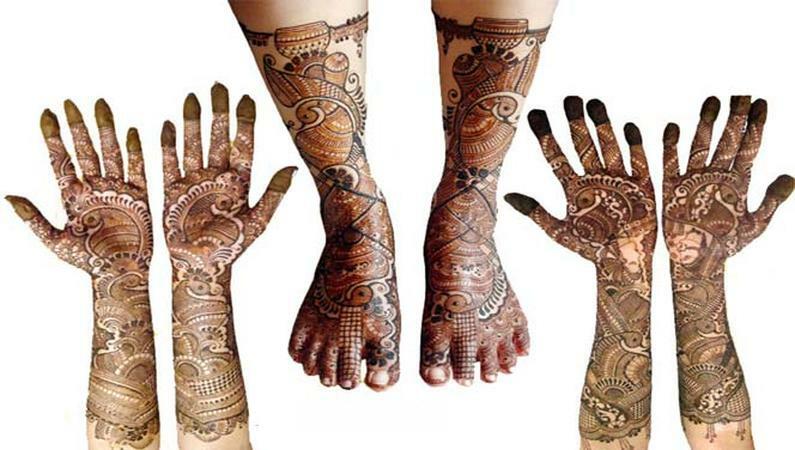 Hansa Gajra has been experimenting with henna art since she was 15, and it has led her to become one of the premier mehendi artists in the city. 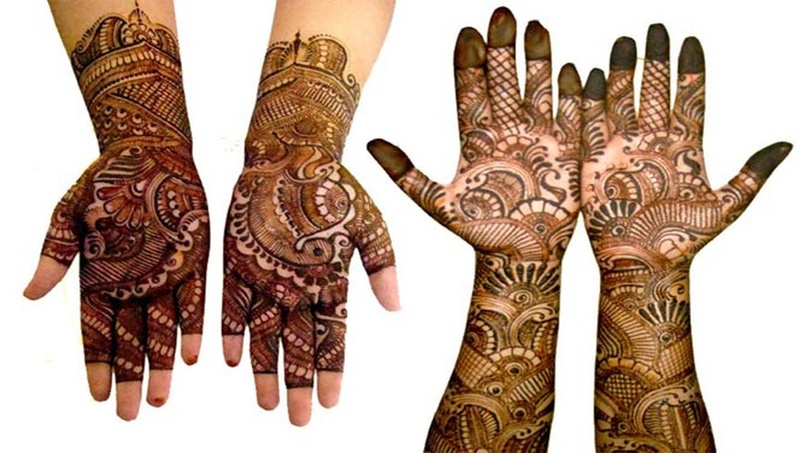 She ensures that every client gets a unique, one-of-a-kind design, as she picks a pattern on the spot, based on the shape and size of the hands. 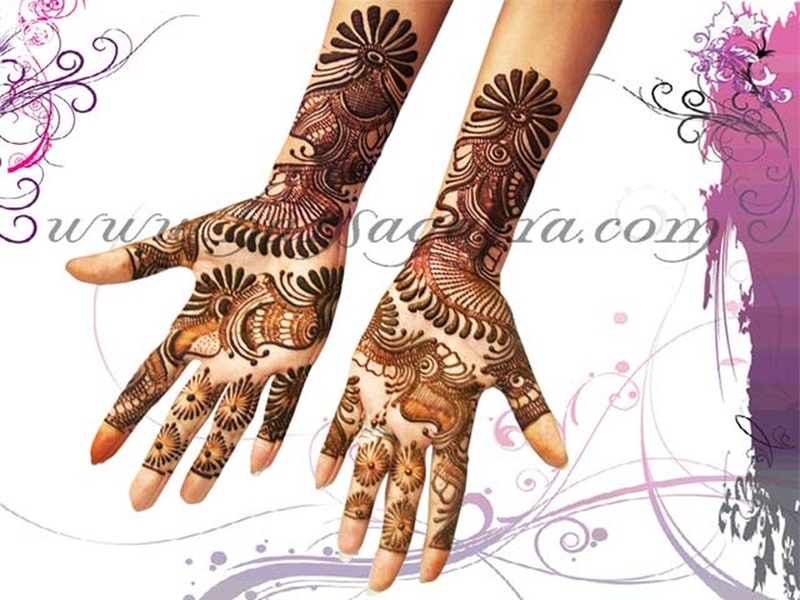 Hansa specialises in bridal, zardozi, jadau, kundan, sari pallu, bandhani and shaded Arabic designs, and also offers theme mehendi created according to the functions, like vidhi, varmala, tikka, cocktails, pheras and dandiya. 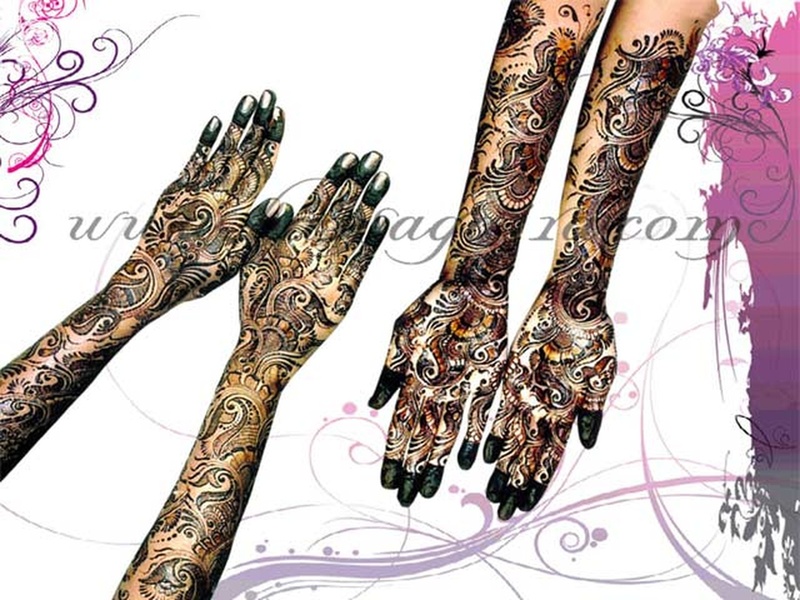 Hansa Gajra is a bridal mehndi artist based out of Mumbai . Hansa Gajra's telephone number is 76-66-77-88-99, Hansa Gajra website address is http://www.hansagajra.com/cms/, address is Vallabh Bhag Lane, Ghatkopar (E), Mumbai 8000 50 150. 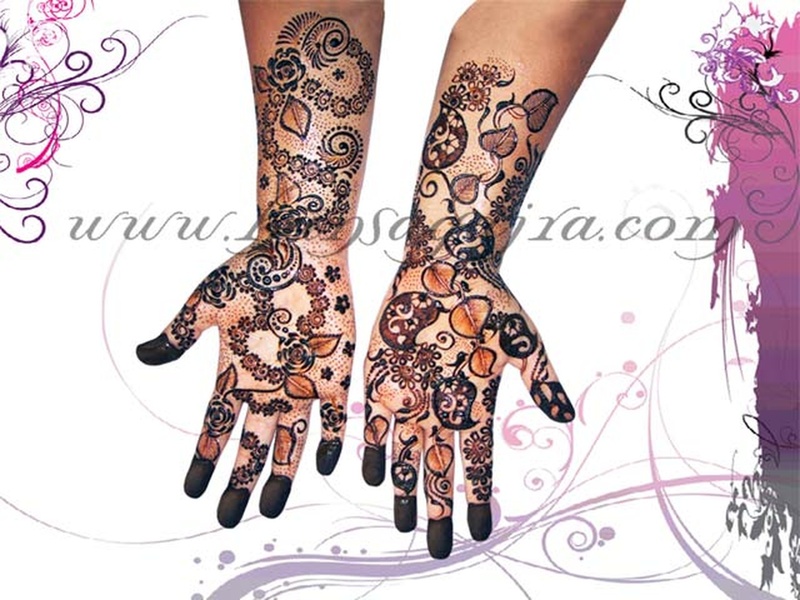 Hansa Gajra is mainly known for Bridal Mehndi, Wedding Mehndi, Indian Mehndi, Arabic Mehndi. 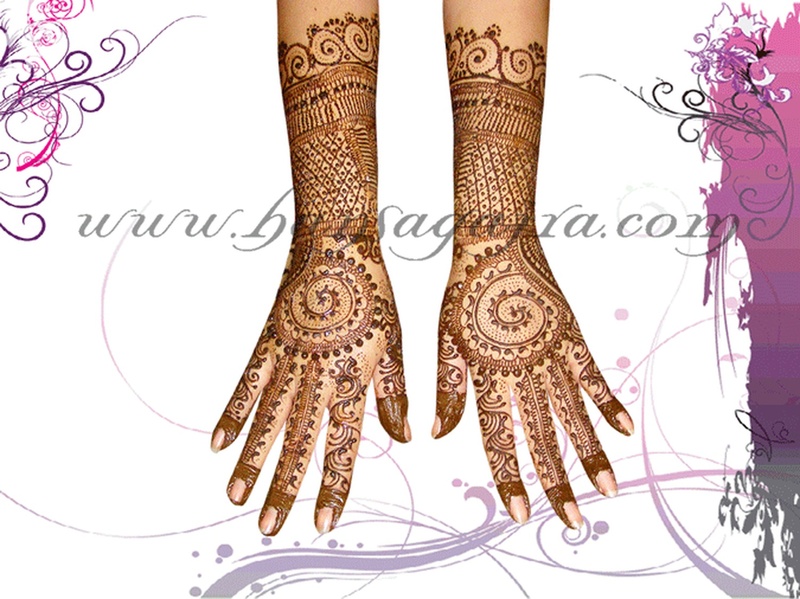 In terms of pricing Hansa Gajra offers various packages starting at Rs 10000/-. Has been viewed 46 times and shortlisted by 32 customers over the last month. There are 1 albums here at Weddingz -- suggest you have a look. 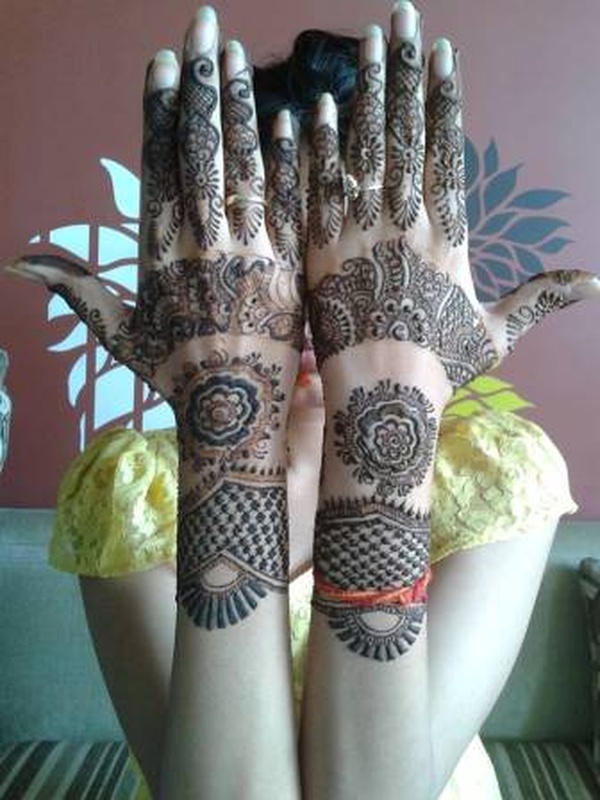 Call weddingz.in to book Hansa Gajra at guaranteed prices and with peace of mind.